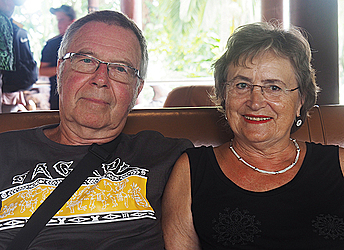 Ida and Thomas Samuelsson from Sweden have always been attracted to the South Seas before coming to know of Samoa. The long flight from half way across the world to an island smacked bang in the middle of the Pacific Ocean is challenging, but it was worth it for the Swedes couple. Dear Tourist met the couple at the Tanoa Tusitala Hotel when Thomas joked that he has always wanted to escape his homeland. They’ve been in Samoa for two weeks. Their first week was spent in Savaii and the second week in Upolu. Ida loves Samoa because it is not so ‘touristy’. They had two options – Fiji and Samoa for a getaway, but they opted for Samoa because Fiji, to them, is touristy and expensive. The couple found out about Samoa on the internet and according to them, the island is not well known in Sweden. 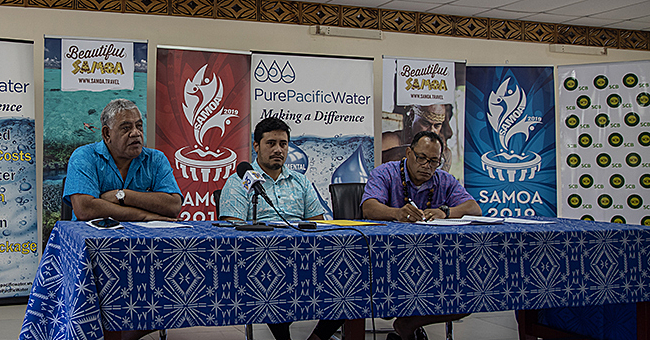 “Many people haven’t heard or know about Samoa,” Thomas said. They’ve enjoyed their stay but the eight days of non-stop rain dampened their spirits of gallivanting around both islands. We have been swimming with the turtles in Savai’i that was brilliant. We saw one of those fire dances, fantastic. We wanted to see the cave and blowholes,” he added. 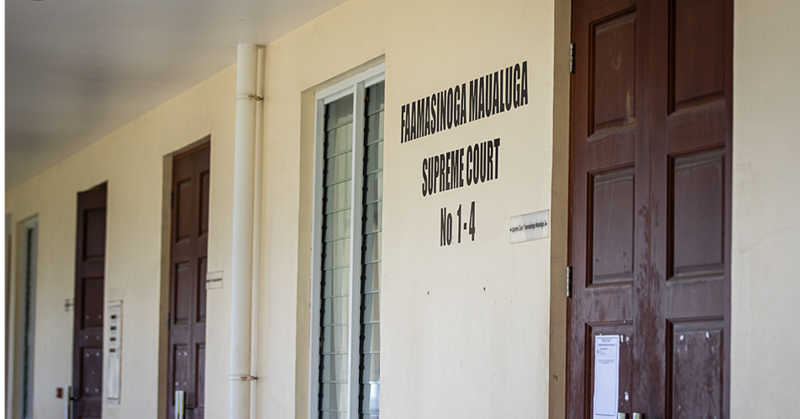 To their dismay, car rental services in Savaii were not convenient to access. 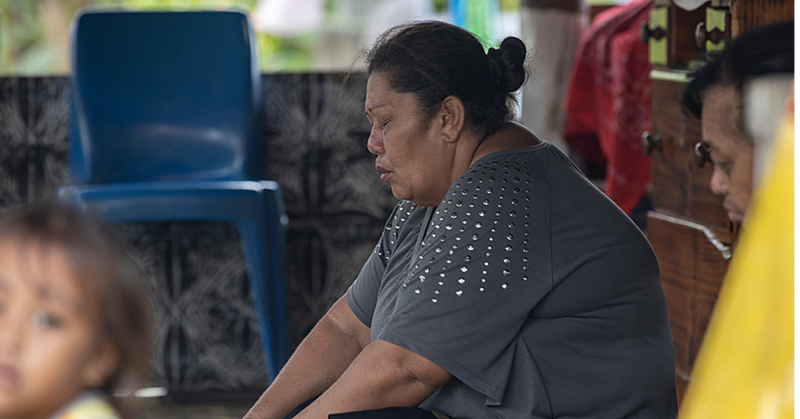 “I was really disappointed with the agencies because we didn’t get a car in Savai’i. Our last day was a Sunday and the weather was fantastic, but everything was closed, which was a shame,” added Thomas. Accessibility to the internet on Savai’i was also a challenge as they had to pay $27 for two-hours access unlike the hotel in Apia where it was free. The couple agreed that Samoa has a lot to attract international tourism markets. “The cultural nature is fantastic. Everything is green that is because it is raining. It is like a rainforest,” Thomas said. “There are many things important to them, they do their own beers. Wine and so on is imported from New Zealand. They have plantations where they work to get their income, but I haven’t seen any agriculture,” Ida added. Apart from the weather, the couple said their decision to come to Samoa was good. “Everything is so much easier when the sun shines,” Thomas added.